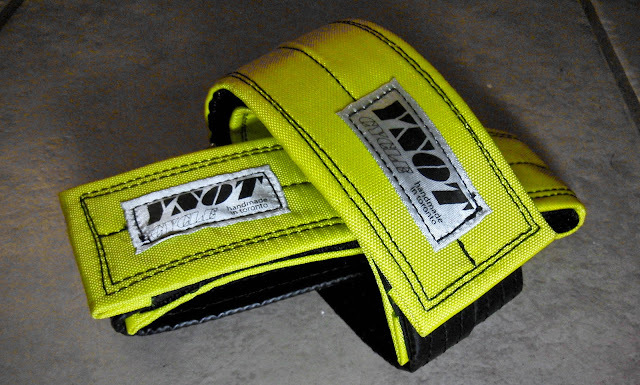 Contest: Win a pair of YNOT straps! If you're in desperate need of some new straps, you might want to read on. I'm looking to give these YNOT straps away to someone who really really needs 'em. So spread the word! Send me a photo of your current straps, I'm looking for either the most worn out or the ghettoest of all straps. Contest deadline: Oct. 10, 2010 at midnight. You have two weeks!